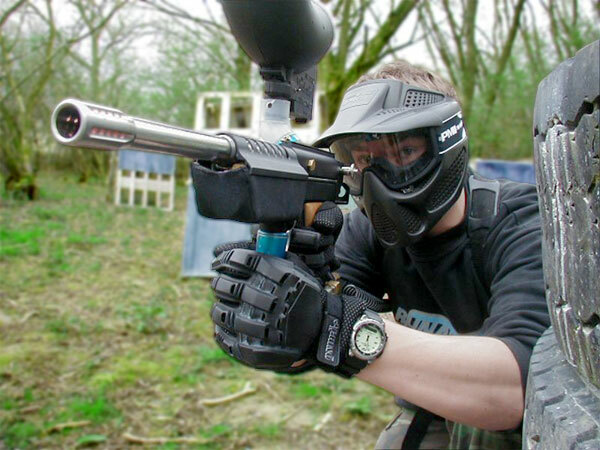 This paintball company not only recommended using their facilities for bucks parties, birthdays and corporate events, but for divorce parties. The idea that divorces are an event to celebrate offends me. I’m not easy to offend, but this does it. Divorce is not a good thing. Divorce is a serious break down in relationships. Divorce is two people who at one stage were very much in love getting to a stage where they can no longer be together. Divorce is not pretty, its not trivial, and its not a good thing. I’m not a child of divorce. My parents are still together, praise God. But I know many people who have been affected by divorce. People who have been one of the pair that are involved in this breakdown in relationships and those who are the children of divorce. All of them carry scars from this event. Divorces should be mourned, not celebrated. We need to recognise that divorce is a death. It is the death of a relationship. Just as death is unnatural, a product of our sin, so to is divorce. “For I hate﻿ divorce, says the Lord” (Malachi 2:16). God is not against divorce because he is imposing rules on us. He does not hate divorce because he wants us to be good little sheep and do what we’re told. He doesn’t want you to stay married because he doesn’t respect your right to choose and just doesn’t understand. God hates divorce because he is a relational God. God wants us to be in relationship with him. He wants us to be in relationships with each other. He created us for relationships. When these relationships don’t work, when they end up in divorce, it shows us how much we are corrupted by sin. How much sin has destroyed what God had made good. Divorce will happen. Instead of celebrating our friend’s “new found freedom”, we should be mourning the relationship with them, comforting them, reminding them of God’s love for them. Divorce is not a celebration.